Honoring his family, he thought, meant that he must complete this murderous task. So, one day, his cousin, “Mohammed,” was sitting in church listening intently to a sermon. Mostafa crept in the back and sat lying in wait for his time to strike. But then, something supernatural occurred. Mostafa realized that he was not remotely offended by the words of the minister, nor was he repulsed by the voices raised in worship to Jesus. In fact, his heart was stirred by the whole experience. Quickly, he realized that killing his cousin was an impossibility, and he decided to confess to Mohammed on the spot. Mohammed immediately swept Mostafa away back to his home and began explaining the Gospel to him. The pair spent the entire evening conversing about the life and promises of Jesus Christ. Finally, Mostafa decided he needed to get some rest after what had been an exhaustingly emotional day. A month later, Mostafa was baptized, with his cousin and best friend by his side. He has now vowed to walk with Jesus all the days of his life. 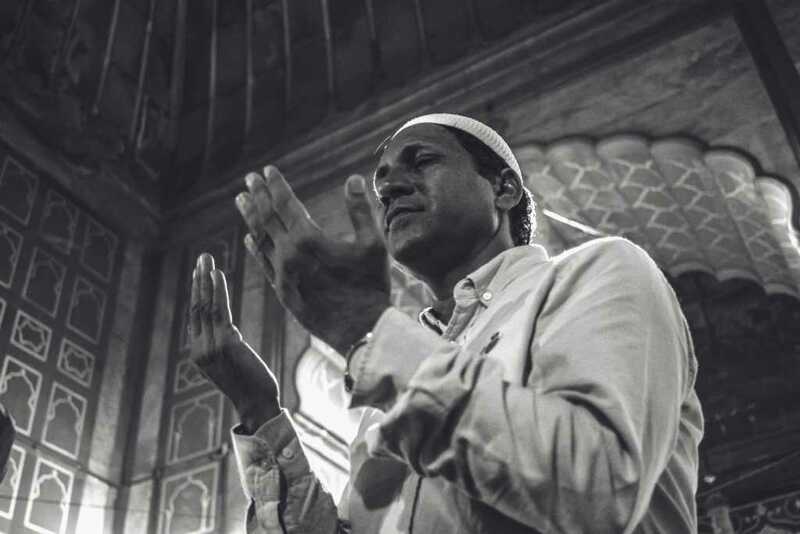 However, due to the severe and deadly ramifications of converting to Christianity in a Muslim-majority country like Egypt, Mostafa has had to keep his conversion story a secret from his own family. He and Mohammed study the Bible together, pray and hold secret meetings. Only when they feel it is safe will they share the Gospel with those close to them. This level of persecution and risk is common for believers in countries where believing in Jesus is offensive and blasphemous to most of the population. May God give these two men strength as they walk in the spirit and seek to honor their Lord with everything they have.